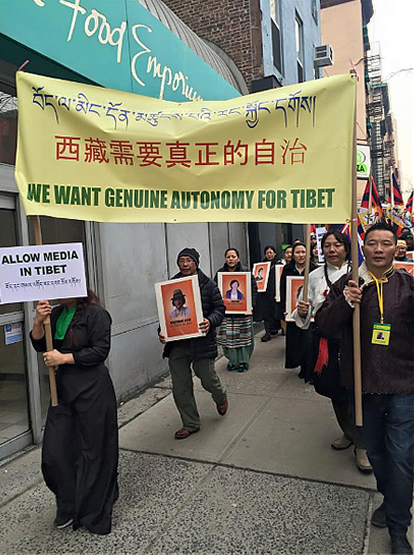 New York’s March 10 Tibet Rally Needs Genuine Autonomy! Later this year a new executive is set to be installed in the offices of Regional Tibetan Youth Congress (New York & New Jersey) and the Tibetan Community of New York and New Jersey is also to renew it’s staff members. 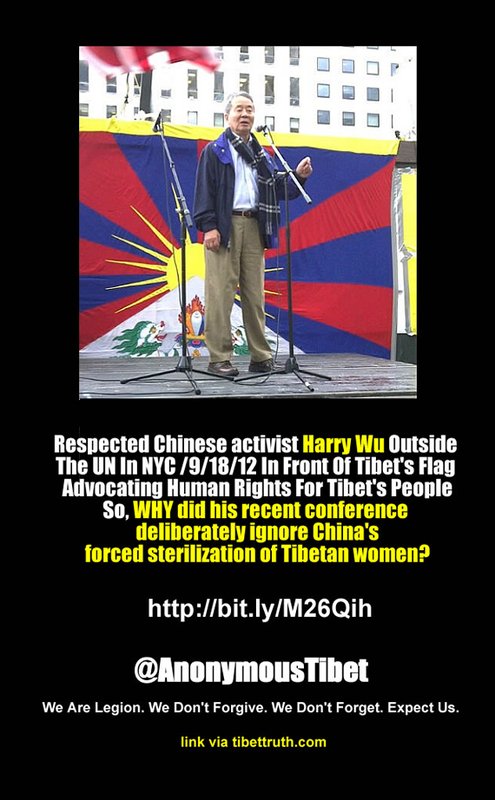 For those Tibetans who are in solidarity with their brothers and sisters inside occupied Tibet these developments may bring about a much needed change in the direction and agenda of Tibetan political activism within New York. 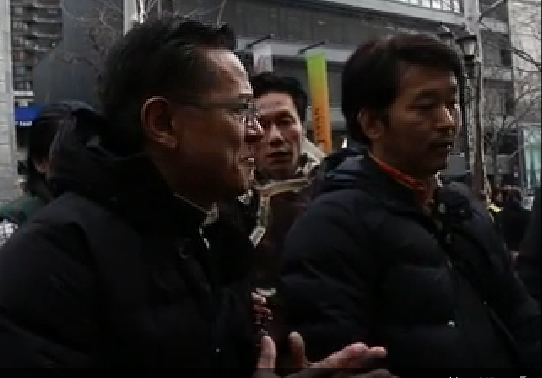 A proper debate and the opportunity to elect independently minded representatives, dedicated to the same goal of national freedom as their compatriots in Tibet, may mean an end to the promotion of an officially approved agenda that has blighted the March 10 rally. 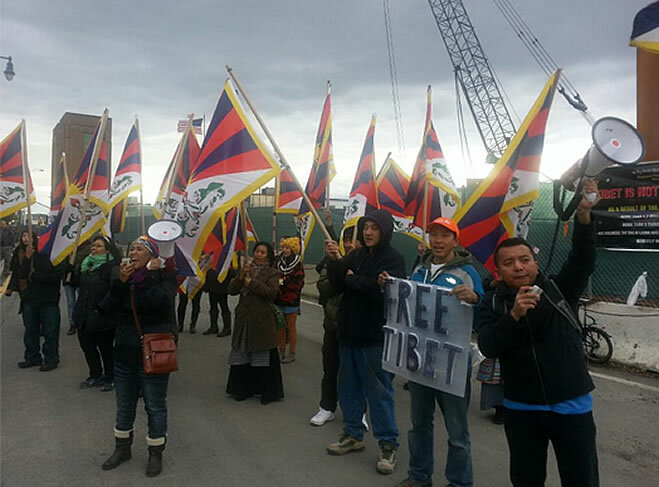 There are many local Tibetans who work tirelessly for Tibet’s just cause, even more attend events to raise Tibet’s national flag and demand freedom for their country. 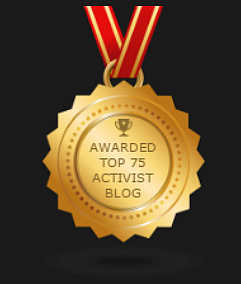 It is time that their aspirations were respected and given due prominence by organizers of political events. 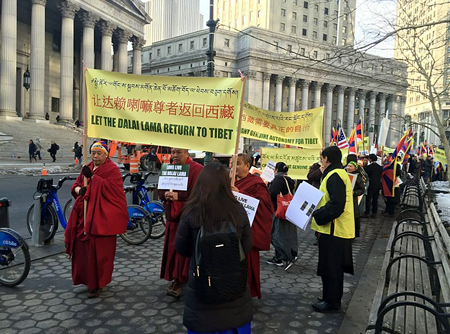 Hopefully the forthcoming changes within RTYC (NYNJ) and Tibetan Community (NYNJ) will mean that next year’s March 10 rally shall offer a more united and forceful message. 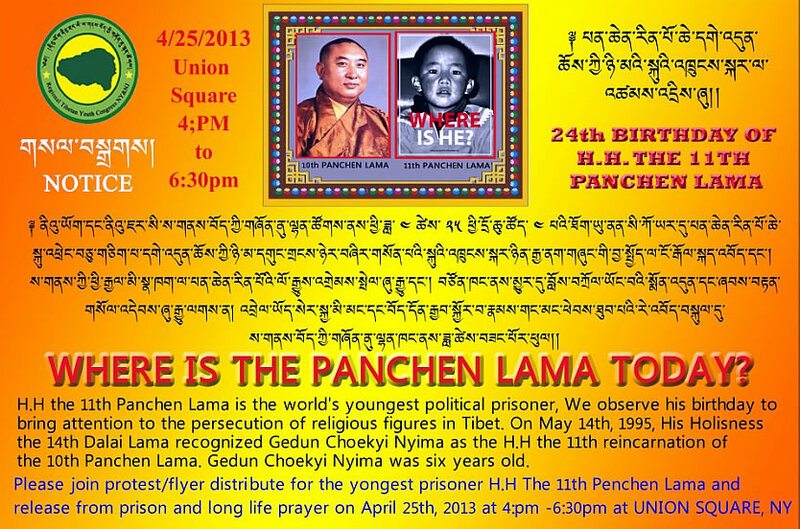 One in tune with the heartbeat of Tibetans in Tibet.